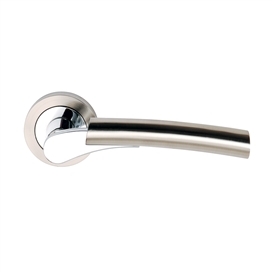 Enjoy the convenience of JB Kind's chrome door handle latch packs, supplied with everything you need to fit your door in one box. 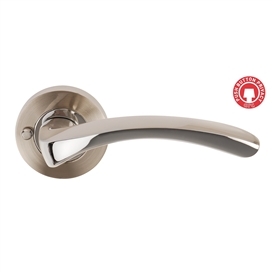 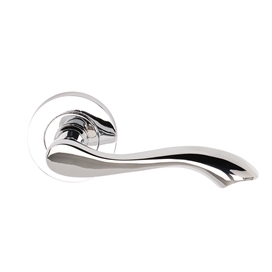 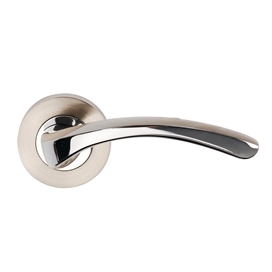 More choice for 2016- we've introduced three new lever door handle designs which are perfect additions to our stylish collection of door furniture. 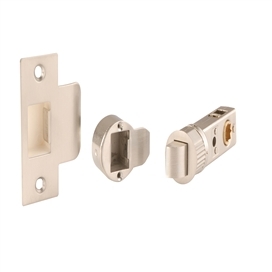 What is in a Door Handle Latch Pack? Each pair of door handles comes with a Smartlatch, a choice of keeps and three quality stainless steel ball bearing hinges. Privacy door handle packs are also available, perfect for locking bathroom doors safely and securely. 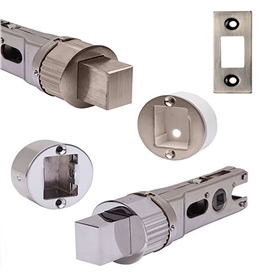 The Smartlatch is a new innovative latch that can be quickly installed in less then 5 minutes, saving tradesmen up to 25 minutes per door. 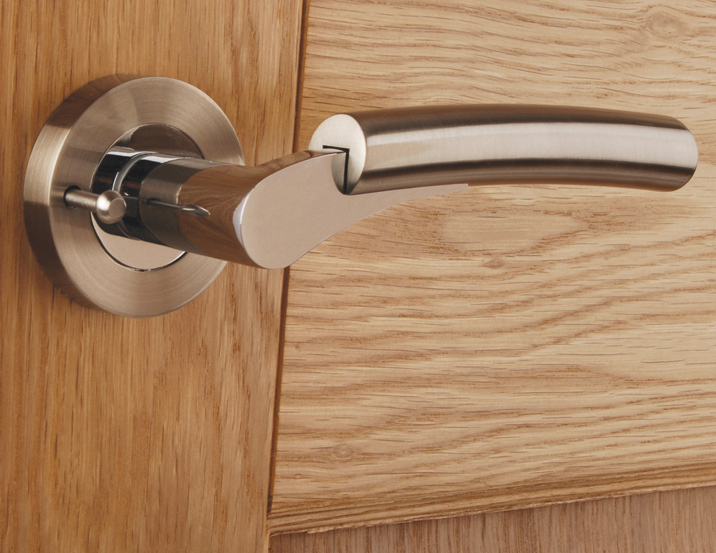 The time saving advantage is a real plus point, as less cutting out of the door is required. 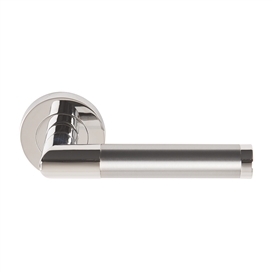 The revolutionary push button lever door handle and privacy smartlatch, means there is no requirement to purchase or fit a separate bathroom lock. 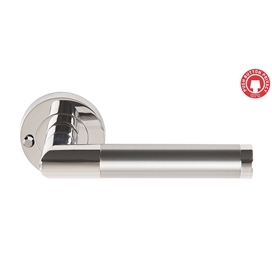 Smart latch push button privacyWith a 10 year parts and mechanism guarantee, the premium stainless steel and zinc diecast construction provides that all important peace of mind. 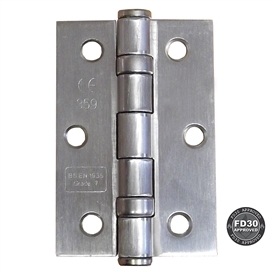 Please note: the door hinges provided in our latch packs are not suitable for use with fire doors. 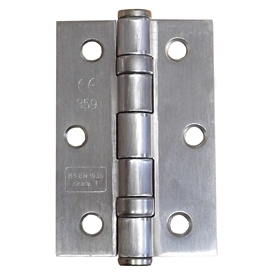 Fire door hinges are available separately, please contact us. 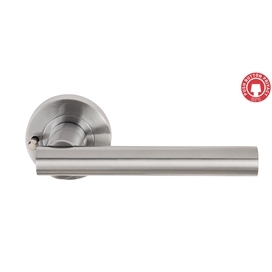 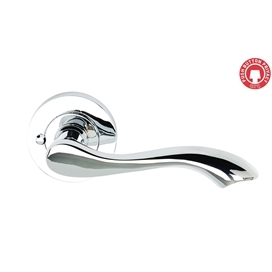 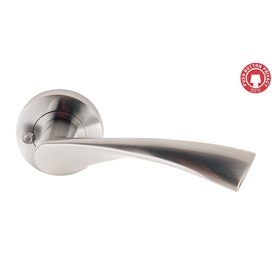 Our collection of door furniture includes six internal door handle designs that are perfect for use with both contemporary and classic door styles. 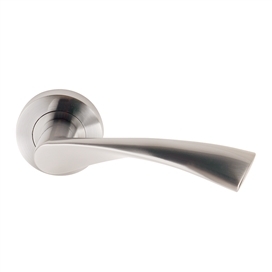 Whether you prefer polished or satin chrome door handles, you're sure to find something that suits your home interior.